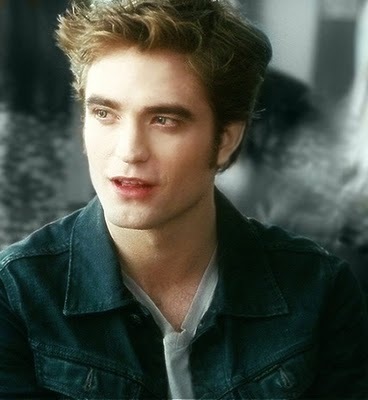 ~♥Edward Cullen♥~. . Wallpaper and background images in the 爱德华·卡伦 club tagged: photo sini edward. This 爱德华·卡伦 photo might contain 肖像, 爆头, 特写镜头, 特写, and 爆头特写. I like this photo of Edward Cullen.